NEUROSIS's previously-announced tour of Europe runs from July 11 through July 27 with support from YOB. NEUROSIS will also play a special one-off London performance with GODFLESH on July 20. 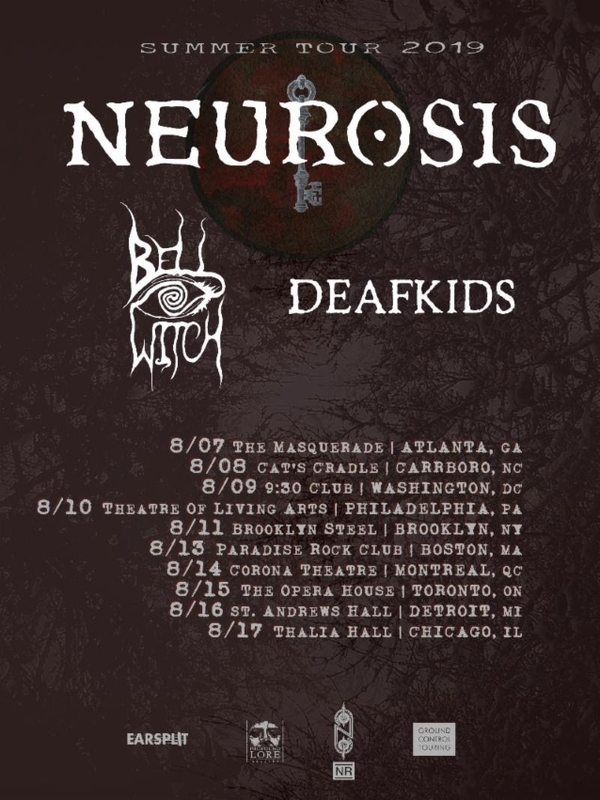 Upon its stateside return, NEUROSIS will head back out to the Eastern U.S. and Southeastern Canada for a run of performances in August. The new dates, confirmed to run from August 7 through August 17, will see the band performing in Atlanta, Carrboro, Washington, Philadelphia, Brooklyn, Boston, Montreal, Toronto, Detroit, and Chicago. On this tour, direct support will be provided by Seattle doom metal outfit BELL WITCH. Opening support will be deployed by Brazilian avant/noise/industrial trio DEAFKIDS, whom NEUROSIS signed to their own Neurot Recordings. This tour marks DEAFKIDS' first time on North American soil. Showing its discontent with convention from the very beginning, NEUROSIS revealed what would become an instinct for transformation in sound and scope. 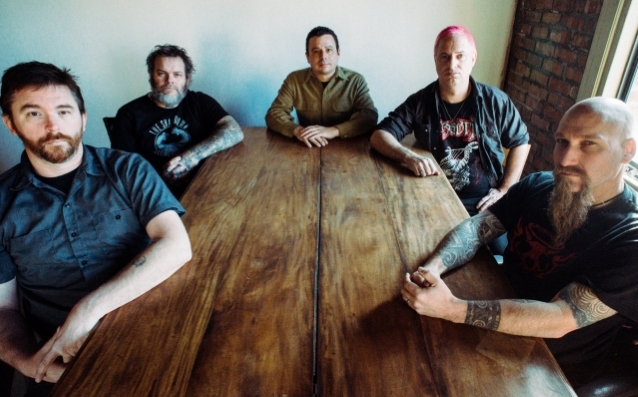 Over the collective's past eleven albums and its utterly memorable live shows, NEUROSIS has invited listeners to join the band on the path its music carved. Going beyond the remarkable, the band has become unforgettable. For over 30 years, NEUROSIS has relished in the unpredictable and embraced the unknown possibility of where the music could take them. 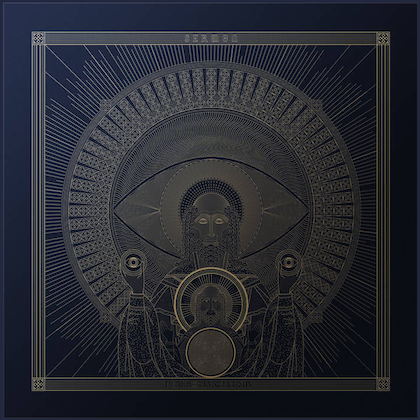 NEUROSIS's acclaimed eleventh studio LP, "Fires Within Fires", is available now on CD, LP, cassette, and all digital platforms through the band's own Neurot Recordings.